Good news ! 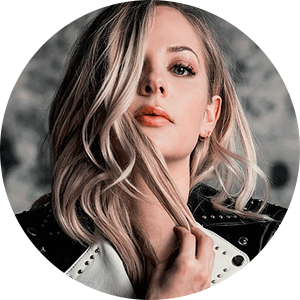 MacKenzie Porter recently announced that new music from her upcoming album will be released sometime in February. 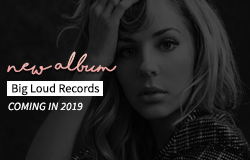 She also told us that her single 'About You' had been streamed no less than 400,000 times since November 30. Let's continue to support her, share her music with your friends and family! We gonna try to reach 1 million before her birthday (January 29th). Below, find some outtakes from 'About You' and 'Drive Thru' cover shoot.